Are we already hyping next year’s Galaxy S9? It kinda feels like it. 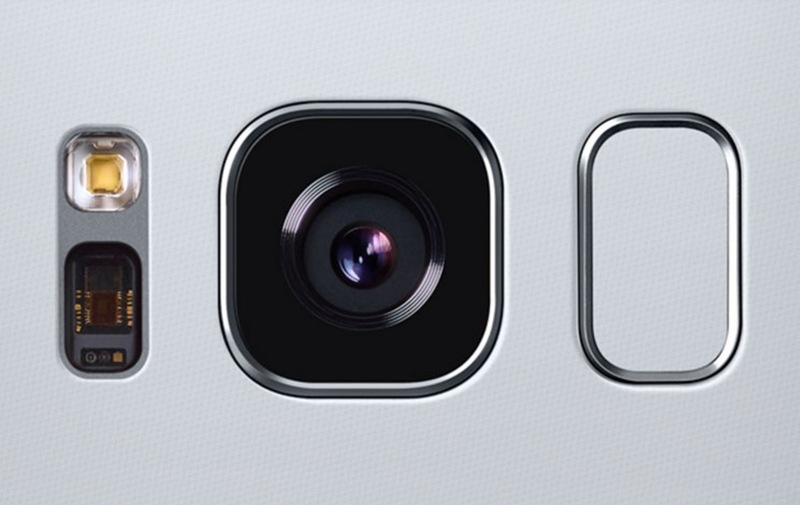 According to overseas reports, Samsung has developed and will begin mass production in November of a mobile camera sensor capable of 1,000 frames per second (FPS). If you’ll recall, a similar report made its way online back in March, stating that the Galaxy S8 may have come with this functionality. As we now know, that didn’t happen. This new report, though, seems much more legit. Not only is the 1,000fps capability mentioned, but much more detail regarding the construction of the camera is provided. According to ETNews, the camera consists of a 3-layered image sensor, with the layers made up of the sensor itself, logic chip, plus a DRAM chip that can temporarily store data. Again, mass production is said to start in November, after trials with prototype hardware begin next month. Now, if this subject is something you’ve been following, you may know that Sony just announced the Xperia XZ1, which just so happens to feature a 19MP Exmor RS camera with 960fps video capture. Essentially, for anyone who has been dying to have insane slow-mo action via their smartphone, good times are in store. If this report does align with Samsung’s plan for an upcoming phone, it’s entirely possible we’ll hear about it well ahead of the Galaxy S9 launch. As we’ve seen in the past, when breakthroughs and innovations such as this take place, Samsung tends to announce it separately ahead of whatever the flagship announcement is. We see this typically with display technology and RAM, but they have done it for cameras, too. Where my camera nerds at?